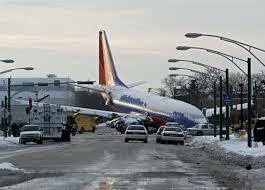 Some of the most recent Commercial Airline crashes, accidents, and disasters. Bhoja Air Flight 213 was a Boeing 737, which crashed near Chaklala airbase, Rawalpindi, Pakistan. The crash was attribute to bad weather, killing all 127 people on board.